The Enzo FS22 is completely redesigned from bow to stern. 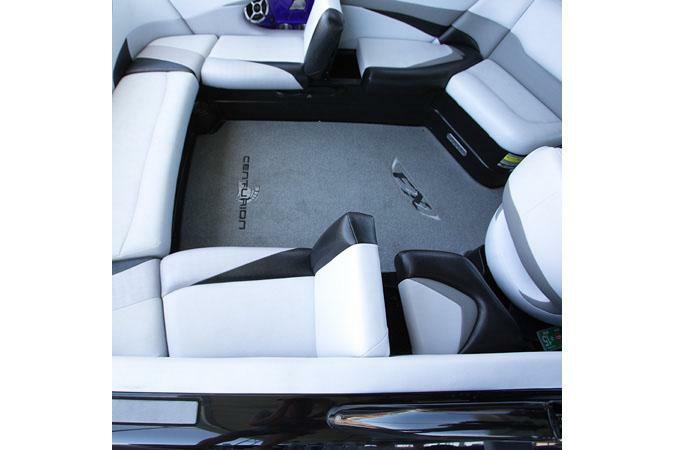 Features include the Maximus Tower, Centurion Downfire audio system with LEDs, flip-up stadium seating and so much more! 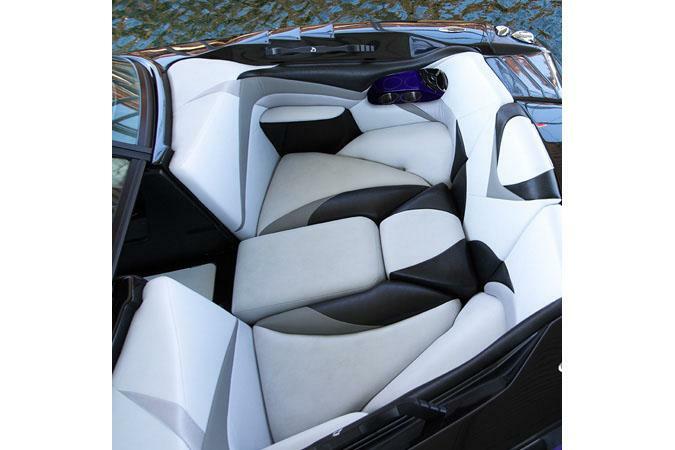 Optional RAMFILL ballast system providing you with the largest capacity tanks with the quickest filling system possible. 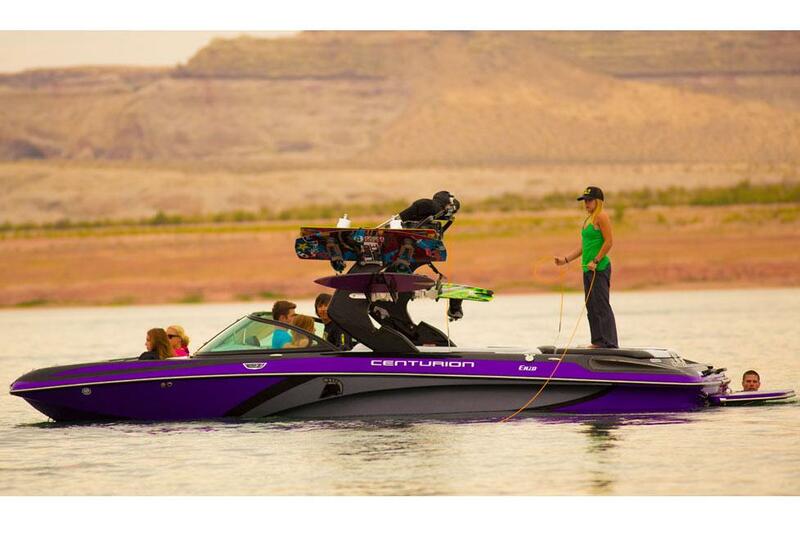 No gimmicky surf-system, this is pure displacement creating the biggest wakeboard and wake surf wakes available. The CATS system is back and provides an unprecedented level of adjustability in your wake shape, size and over control of your boat. 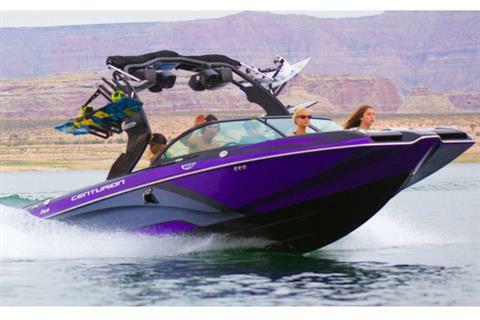 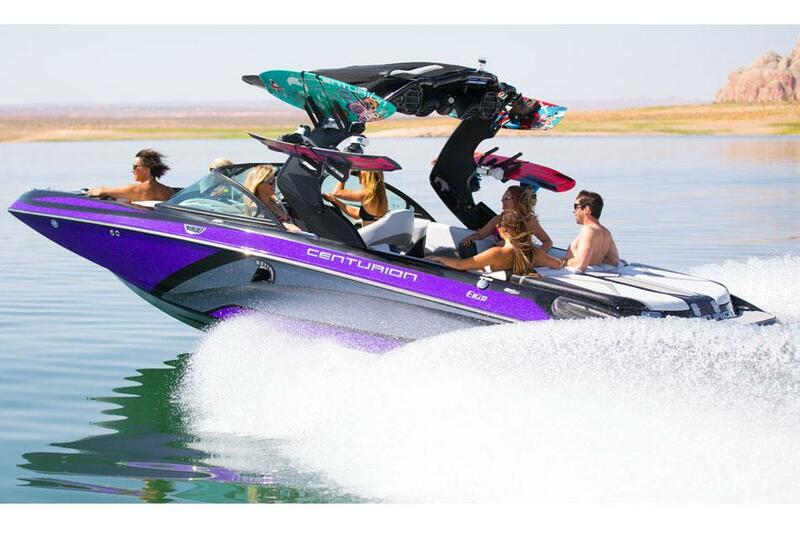 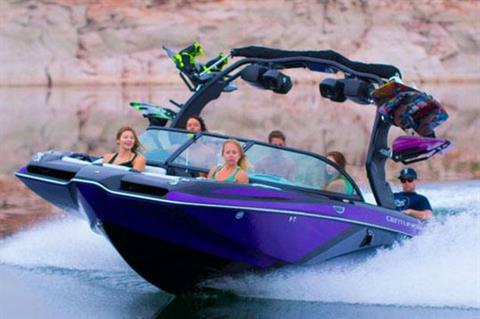 There is no substitute, and these are the most advanced wake sports boats available. 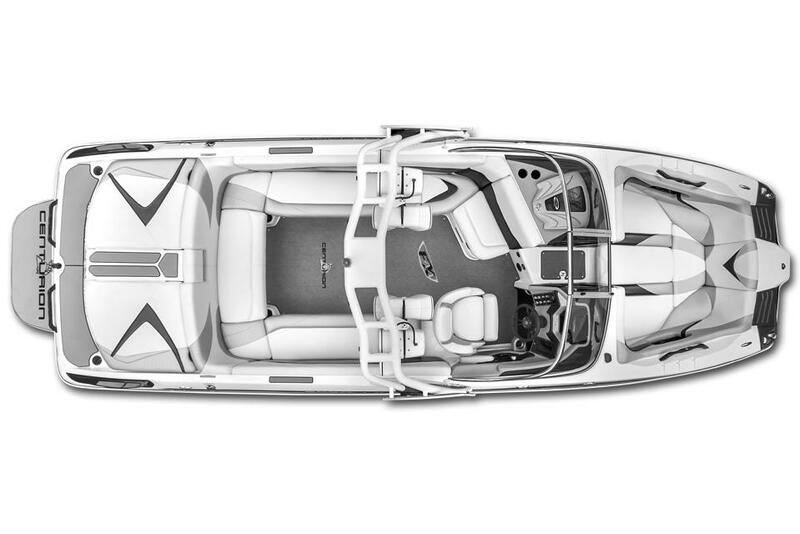 The Maximus tower has an integrated swimming light, dome lights, bimini with surfboard sleeves up top, and comes with an assist system to quickly lower and raise the tower.